Free Bible Study for Girls on the Samaritan Woman to go along with the Women's Bible Study this week. Download here: Samaritan Woman If you missed the craft idea we did in Sunday School (bucket and well), click here. 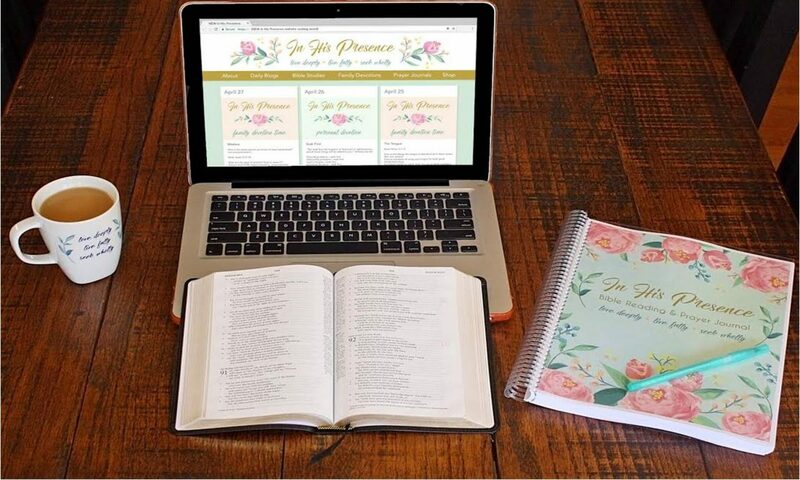 Continue reading "1 Day Left at Kickstarter"
Continue reading "Extraordinary Women of the Bible Online Bible Study – Anna Day 2"
Continue reading "Kickstarter Update – It’s not too late, 7 days to go"
Continue reading "In His Presence Online Bible Study – Mary Day 5"
Extraordinary Women of the Bible – Mary Day 4 Today’s Scripture: Read… Luke 2:41-52 John 1:1-12 Twelve Extraordinary Women by John MacArthur book: Chapter 6: Her Relationship to her Son If you’re new and want to learn more about this Online Bible Study, you can read more here. You can watch today’s Youtube video here. Extraordinary Women of the Bible – Mary Day 3 Today’s Scripture: Read… Luke 1:39-55 Twelve Extraordinary Women by John MacArthur book: Chapter 6: Mary's Response of Worship If you’re new and want to learn more about this Online Bible Study, you can read more here. You can watch today’s Youtube video here.